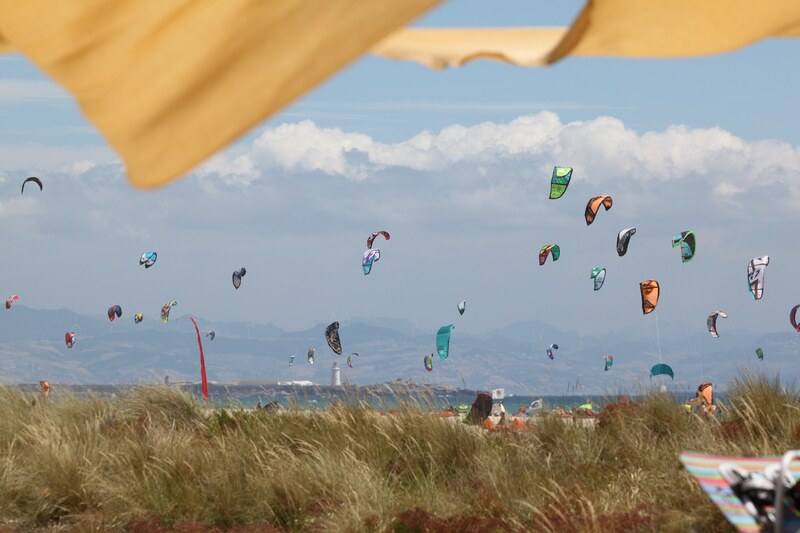 Layos Camp Tarifa is sea and wind. 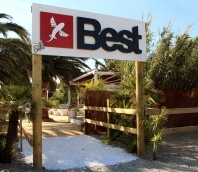 A village full of charm located in the strait in front of the African continent, at the southern most point of Europe. 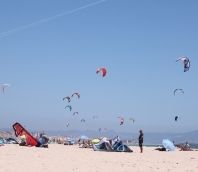 White beaches and transparent waters. 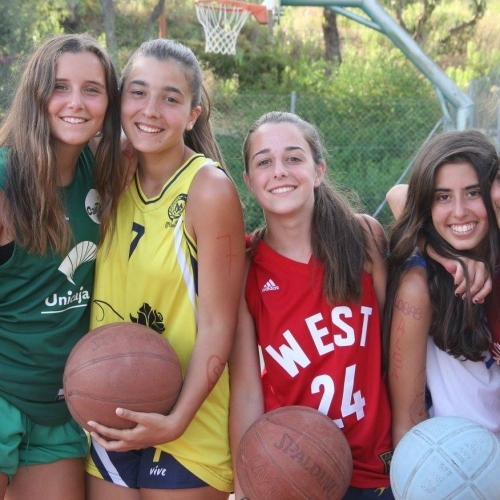 A ideal destination for sport and youth. 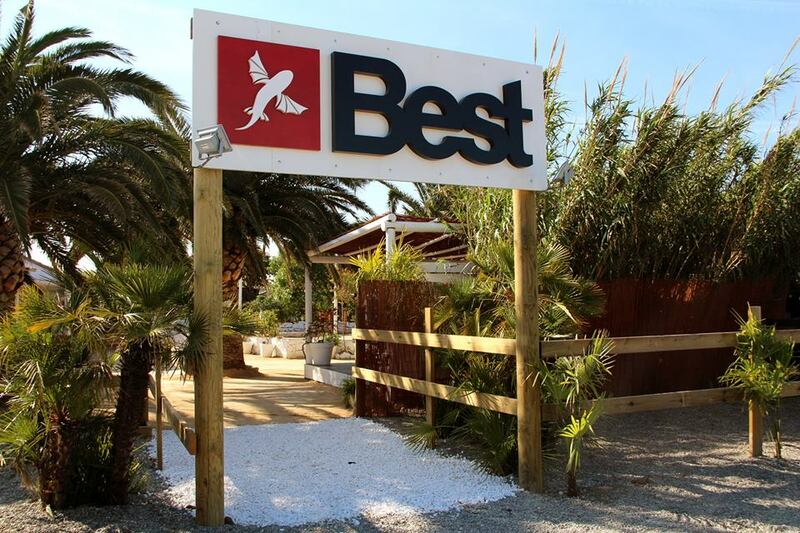 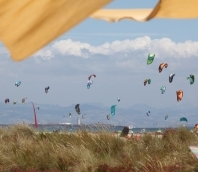 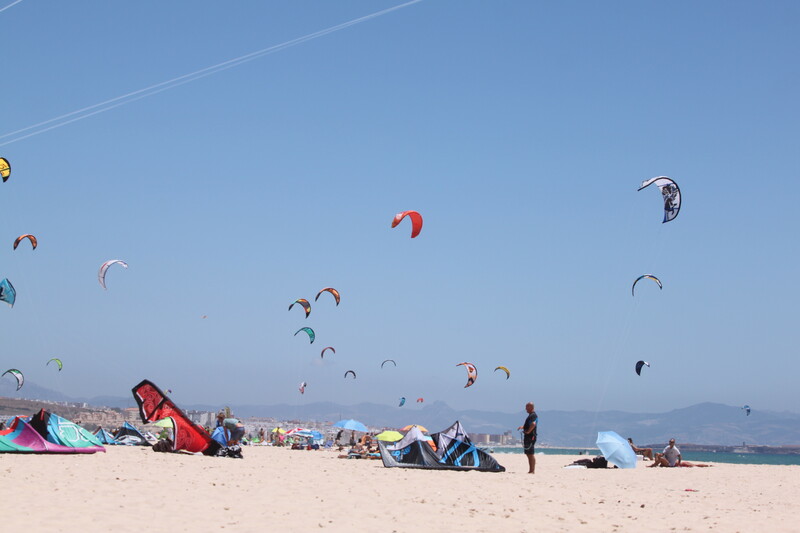 The camp is located in the Natural Park, los Lances Beach, 4 km Rate and to 200m of the school of Kite Surfing where you develop the greater part of the activities. 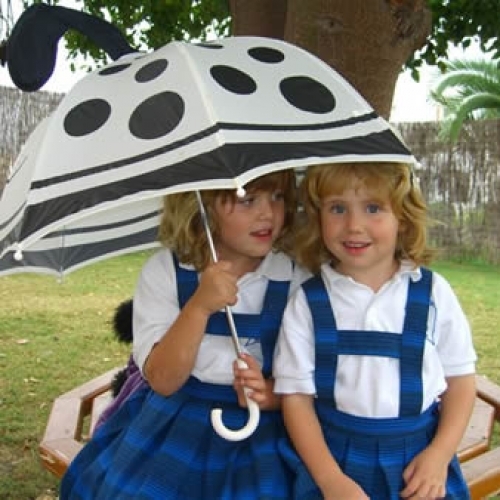 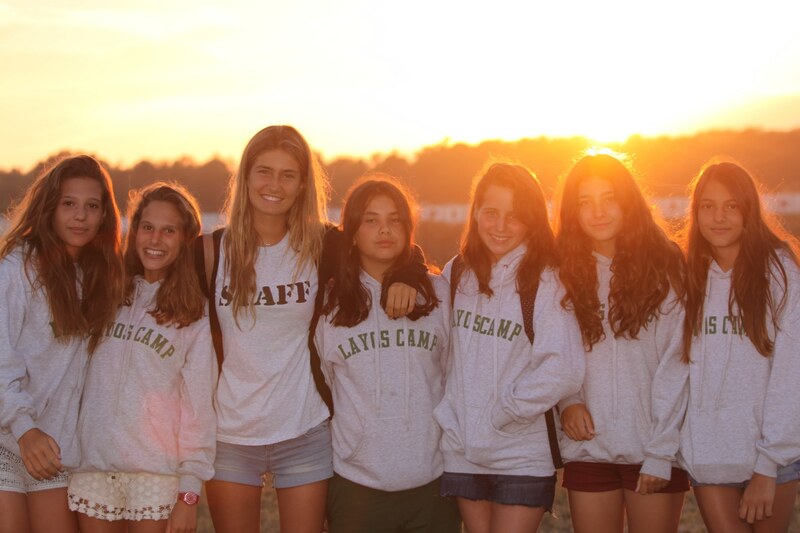 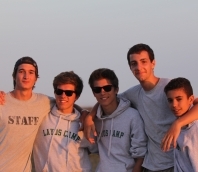 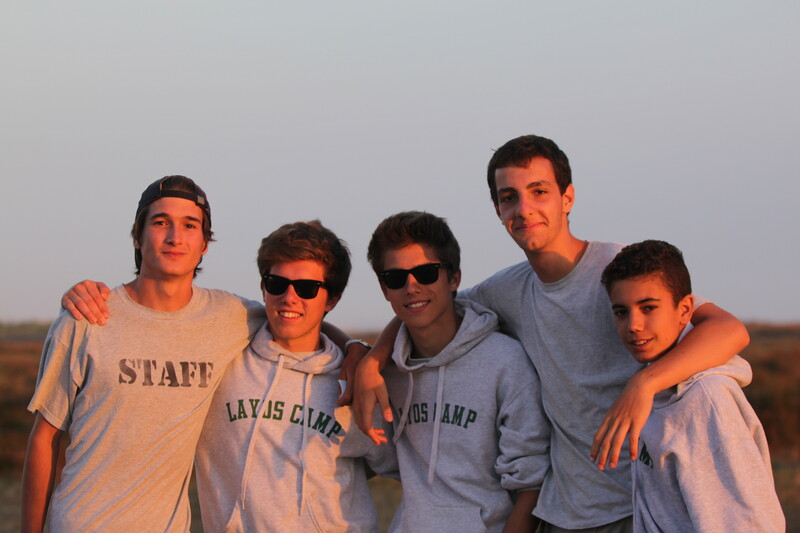 LayosCamp Tarifa is the camp ideal for teenagers.